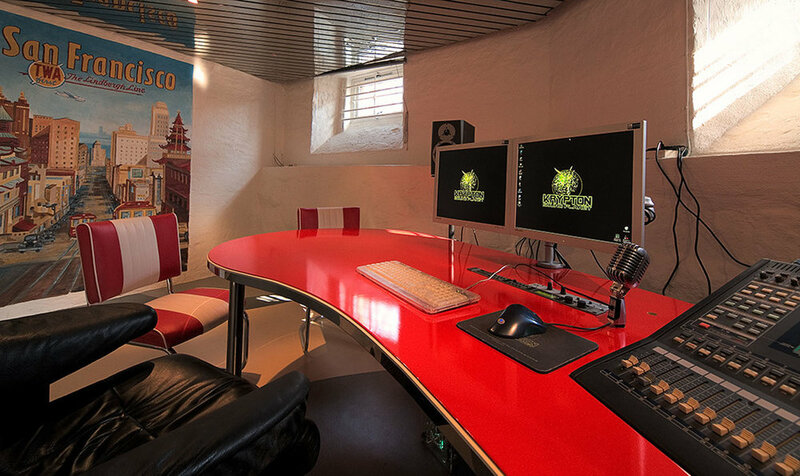 Workspaces should stimulate and inspire, especially creative studios. A themed concept adds a new dimension, creating an experience for all involved. Creative professionals need playful suggestions that gets their creative juices flowing whilst they work. 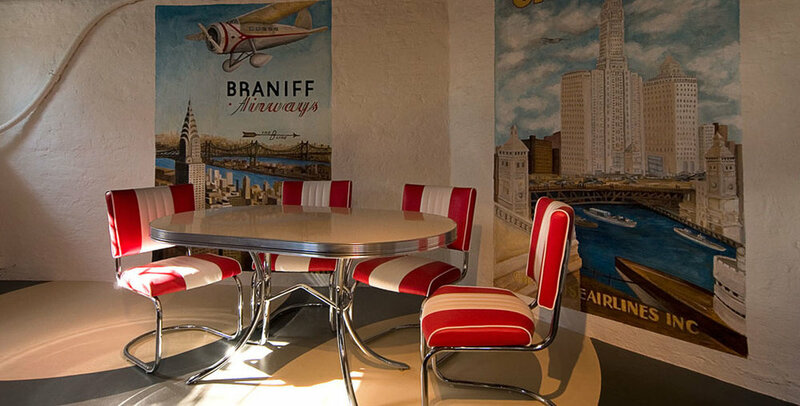 This sound studio wanted a retro nostalgic theme and we came up with a homage to “the American Diner” and the optimism of the 1950s.